Brush your teeth for 2 – 3 minutes every morning and especially on a night as this is the most important brush of the day. 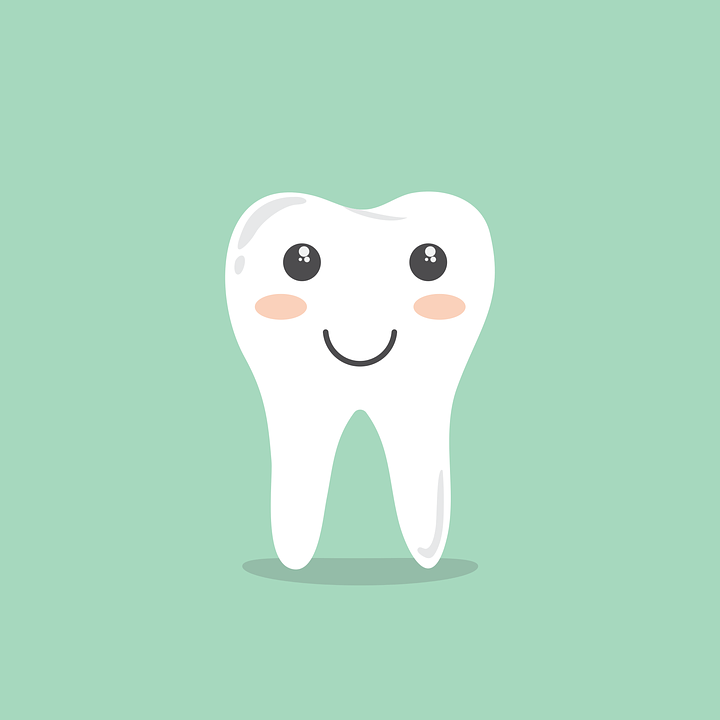 Use dental floss and/or interdental brushes every night before you brush your teeth. Use fresh floss every time and change your interdental brushes after 3 – 4 uses. Don’t rinse your mouth with water after brushing, just spit out and leave the excess toothpaste on your teeth. Never brush your teeth straight after breakfast if you have had anything acidic to eat or drink, wait 30 minutes or brush before. Avoid sugary snacks and drinks between meals.